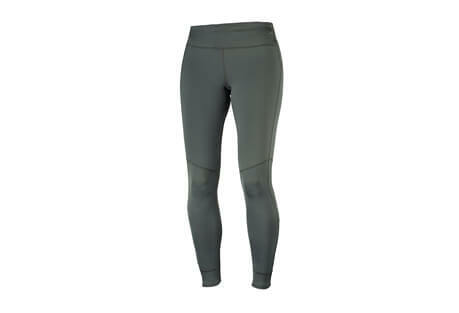 Visit Patagonia's Serenity Pants page. Our Serenity Pants have been climbing, carousing and stretching since day one. The 89% organic cotton/11% spandex knit stretches yet holds its shape. 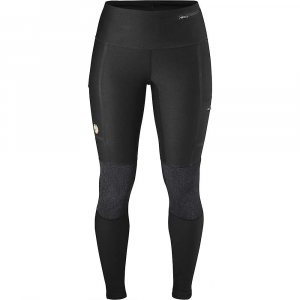 The wide waistband is comfortable under a harness but can be folded over and worn at the hips. Fair Trade Certified(TM) sewn. Some say you can't climb in yoga clothes. 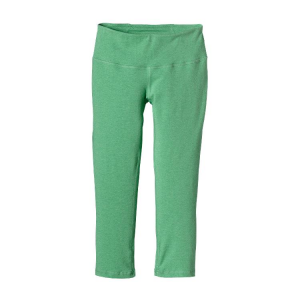 Patagonia Fair Trade Certified(TM) Serenity Pants (Short) stretch yet hold their shape for climbs and poses. Some say you can't climb in yoga clothes. Well, our Fair Trade Certified(TM) Serenity Pants were at the crags long before they were at the studio. Conceived on the shores of Tenaya Lake by our original gang of climbing ambassadors, Serenity Pants have endured a decade of Tuolumne granite, Wingate sandstone and Smith Rock welded tuff. The organic cotton/spandex knit stretches yet holds its shape. 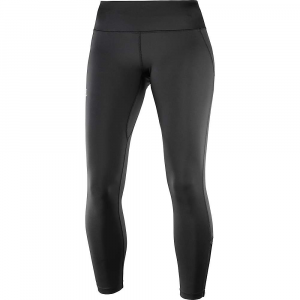 The versatile, wide waistband is comfortable under a harness but can be folded over and worn at the hips. Some say you canit climb in yoga clothes. Well, the Serenity Tights were at the crags long before they were at the studio. Conceived on the shores of Tenaya Lake by our original gang of climbing ambassadors, Serenity Tights have endured a decade of Tuolumne granite, Wingate sandstone and Smith Rock welded tuff. The soft organic cotton/spandex knit stretches, yet holds its shape. 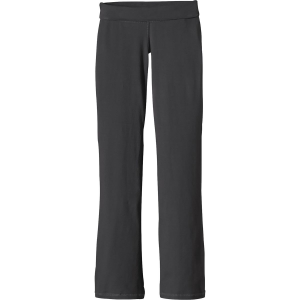 The versatile, wide waistband is comfortable under a harness, but can be folded over and worn at the hips. An on-seam mini-pocket at waist provides a stealthy place to store keys. Inseam (size M) is 32. Regular rise.